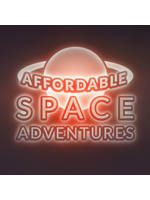 Quietly, Affordable Space Adventures was released on April 9th on Wii U for 18.99€/19.99$ only. Developed by KnapNok Games, we can only advise you to take a look at this independent game. 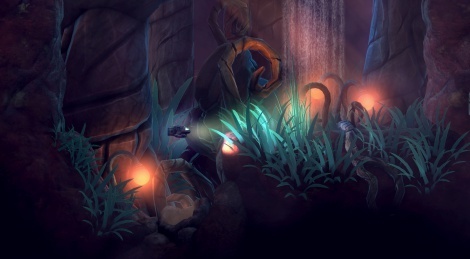 With several good ideas using the touch capabilities of the gamepad, the game is also really nice to play with a fine art direction and great lighting effects. Even if the levels do not allow real exploration, you won't have a hard time to keep playing. If you're still unsure, then head inside and watch all our gameplay videos. Is it a Wii U exclusive? Cool game, i hope it will be on PC.